November 16, 2017 – Maryland Hillel applauds its students for their efforts to ensure that the divestment resolution against Israel, which was brought before the University of Maryland Student Government Association, has been defeated. With the support of more than 1,200 students, 1,300 alumni and 135 faculty members who signed petitions, the bill was almost unanimously overturned in two Student Government committees. 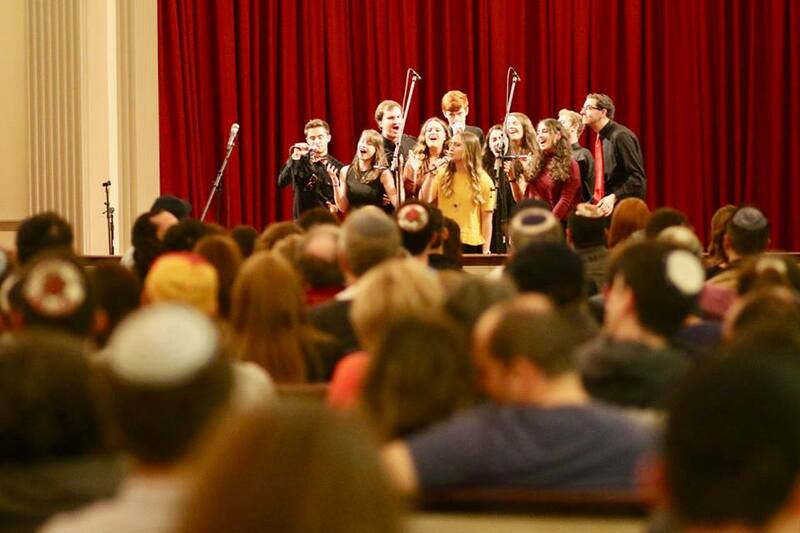 Working together with its many student leaders and strategic partners, the Maryland Hillel community ensured that this biased resolution was thwarted. Our extraordinary students showed up and spoke up. 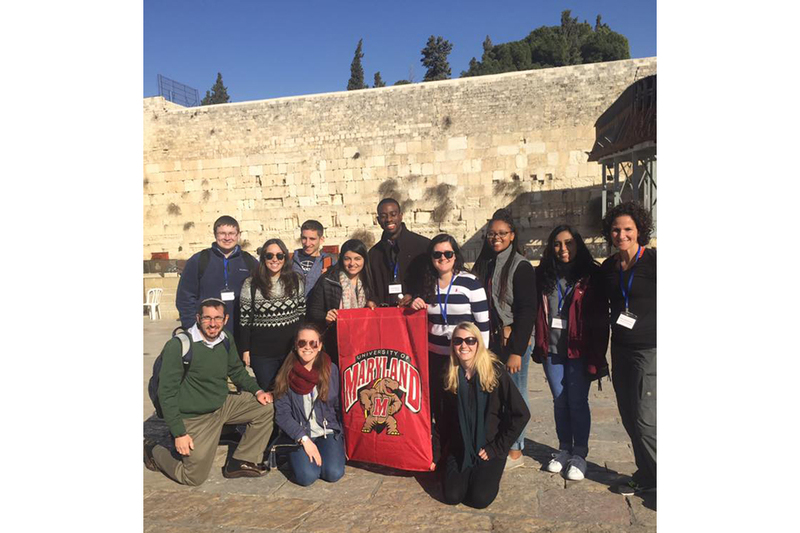 Their actions demonstrated Maryland Hillel’s vision to inspire students to become activists and leaders. They refused to allow a small group of students to push through this resolution. Parents, alumni, community members, faculty and politicians were all instrumental in the effort. (See below for a letter of support from seven members of the U.S. Congress.) In addition, thank you to Hillel International, the Israel on Campus Coalition, the Academic Engagement Network, and UMD President Dr. Loh and his administration for their experience and guidance. The University of Maryland is one of the nation’s leading public institutions of learning and research. It’s also a campus renowned for its thriving and diverse Jewish community. 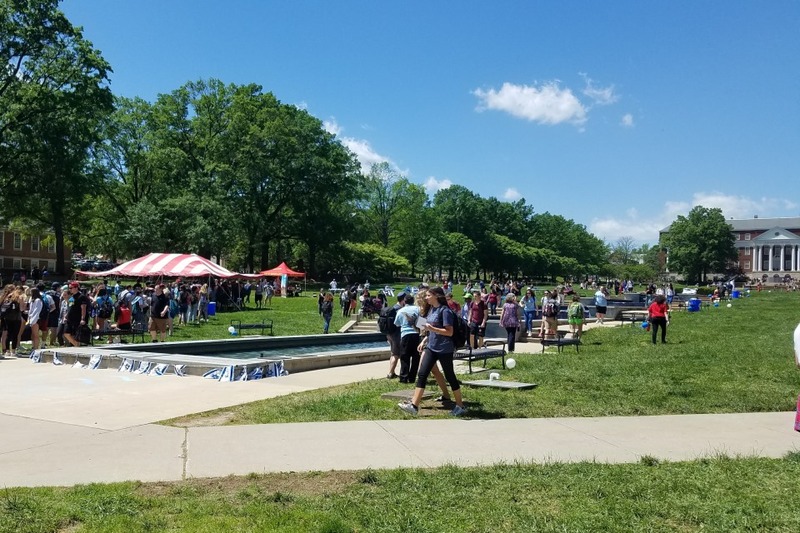 Maryland Hillel and its pro-Israel students continue to engage the student body in thoughtful, open and honest dialogue. However, we will not stand idly by as assertions that amount to defamation against the state of Israel, devoid of the context in which Israel must operate, are promoted. With the divestment bill now defeated, Maryland Hillel is delighted to once again return its full attention to promoting the positivity, joy and richness of the collective Jewish tradition. Maryland Hillel staff and a student committee are gearing up for SHABBAM: The Gorlin Family Foundation Shabbat Across Maryland. Tomorrow night, more than 1,600 students at 65 locations will come together to celebrate Shabbat. Click here to view the PDF in a new tab.